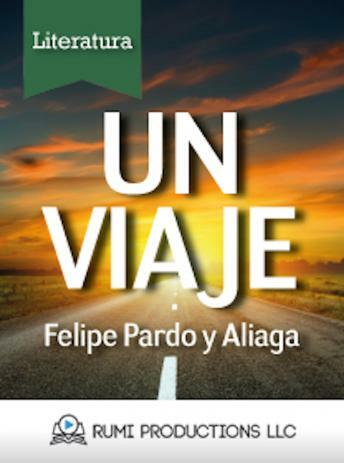 Listen to "Un Viaje" on your iOS and Android device. A trip is a satire, a short story where IXX century traditions mingle with the educated mockery of a writer who lived these same traditions. It is one of the major examples of Costumbrismo in Latin America. His main character, nino Goyito, is synonym of a well-to-do person, even today.